Peddu Eeshwar is a documentary and lifestyle photographer based in Mumbai since 2010. His work revolves mainly around the experience of travel and culture and to balance his commercial shooting with personal work and photojournalism. This is how he has created and developed a distinctive photographic language that combines studio skills, his love for traveling and the lightness of a DSLR camera. He devotes extreme care and attention to each couple with whom he works and gets to know them as a friend. He intends to tell the real story of your wedding day, as it happens. He thrives on the moments, the reactions, the emotions, and the atmosphere. He's not interested in pushing you or shaping you to fit a style, or interrupting your celebrations to make you pose for him. He believes that your wedding is a once in a lifetime experience to be enjoyed to the fullest with your family and friends. Hence, he works to develop photography services that will truly reflect who you are as a couple and what your day will be. 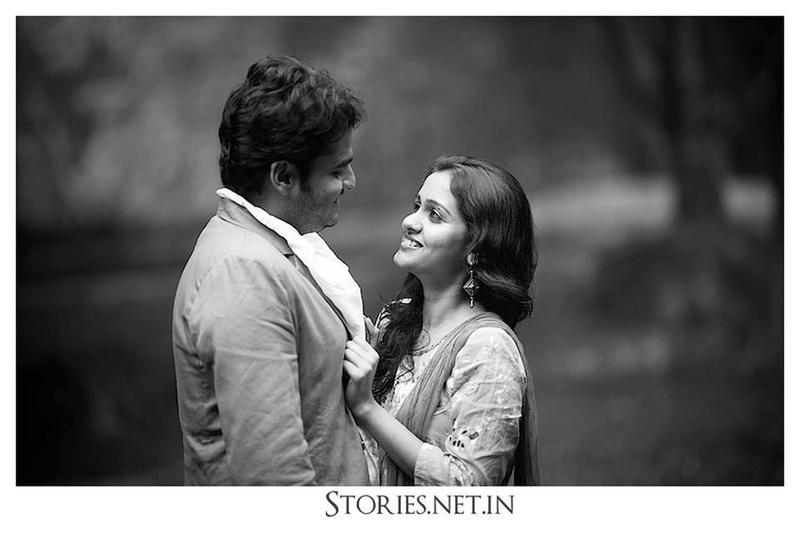 Peddu Eeshwar Photography is a Wedding Photographer based out of Goregaon (West), Mumbai . Peddu Eeshwar Photography's telephone number is 76-66-77-88-99, Peddu Eeshwar Photography website address is http://thestories.in/, Facebook page is Peddu Eeshwar Photography and address is Goregaon, Mumbai, Maharashtra, India. 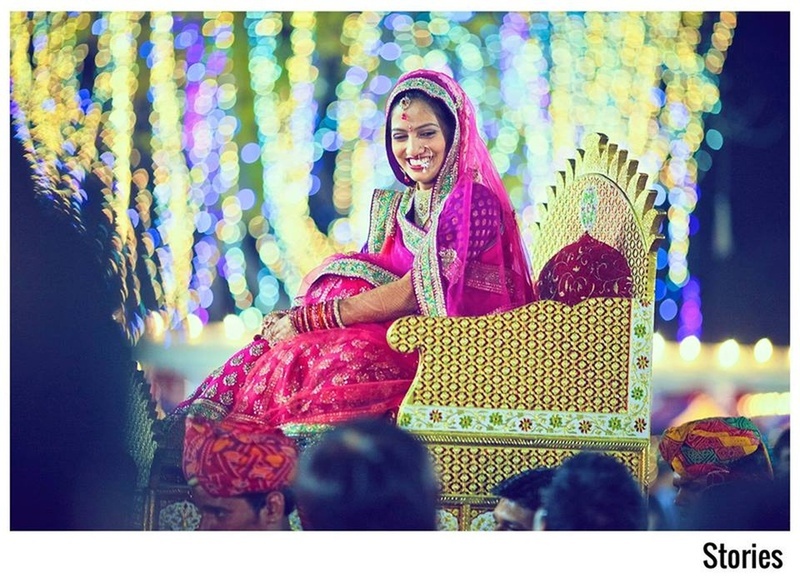 In terms of pricing Peddu Eeshwar Photography offers various packages starting at Rs 10000/-. 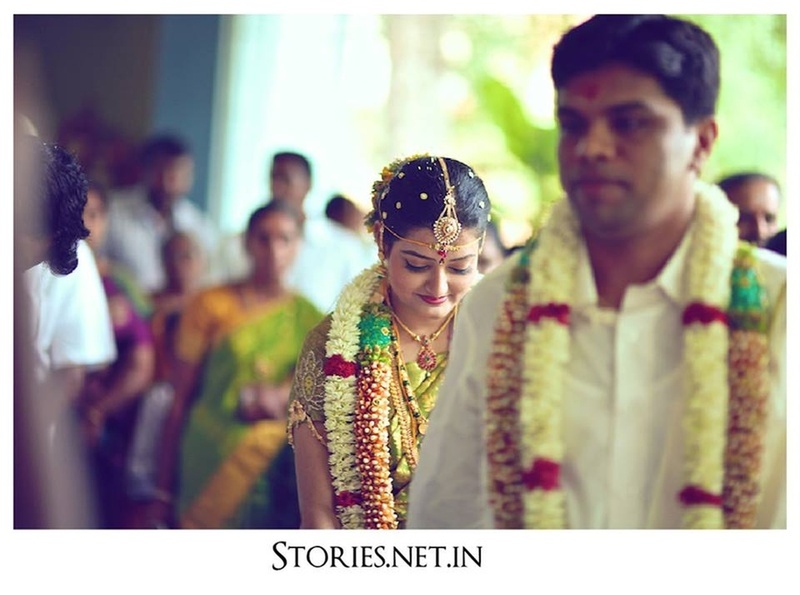 There are 3 albums here at Weddingz -- suggest you have a look. 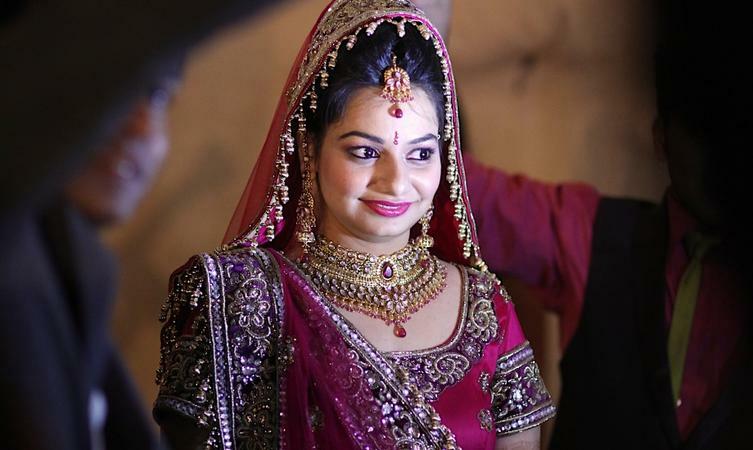 Call weddingz.in to book Peddu Eeshwar Photography at guaranteed prices and with peace of mind.